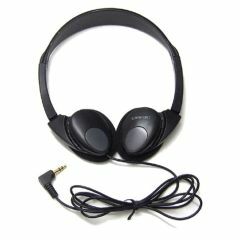 AllegroMedical.com presents The Comfort Audio Duett Headphones. Headphone accessory for the Comfort Audio Duett Personal Listener. Comfort Duett sold separately.